My theme for the A to Z Blogging Challenge this year is a mishmash of books, movies, writers and TV shows that have in one way or another taught me something about writing and helped me be a better writer. Some inspired my own stories and a few taught me what not to do. Each post is a one minute lesson on writing. Don't forget to visit the IWSG blog for some inspiration on writing. 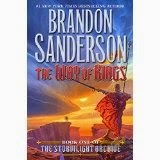 The Way of Kings is the first book in Brandon Sanderson's Stormlight Archives with the second titled Words of Radiance. And both those titles are the names of books referred to within the book. Pretty cool. The world in this series is subjected to desolations which are some kind of collapse of the planet and society which occurs every so many hundred of years and throws civilization back to the stone age and kills 90% of the people. One such period is on the way. introduced a piece at a time. Sanderson starts with a handful of characters, all heavily involved in their own dramas and parts of a widening war and then draws them all together. Some meet during the first book but by the end of the second most of the main characters have joined forces, The stormlight is actually part of the magic used by people within the book. It's very unique, dangerous and pretty cool. Sanderson also keeps multiple projects going at the same time. 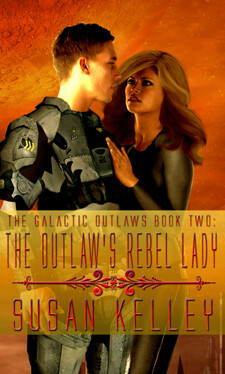 Steelheart is the first book in his YA science fiction series, The Reckoners. It's awesome! Lesson: If your story telling skills are good enough, your characters interesting enough and your plot complex enough, you can write a story that's very, very long. (If you're Brandon Sanderson). If you want to write long books or keep multiple projects going, you need to work hard at writing. Being prolific can really help your career. If you're going to read 1100 page books, it's easier to do on a Kindle than hold that huge book. And a clever, fitting name for a book rewards readers as if they've learned a secret by reading the novel that those who haven't read it can never know. Do you like reading long books? Who is the most prolific writer you know? 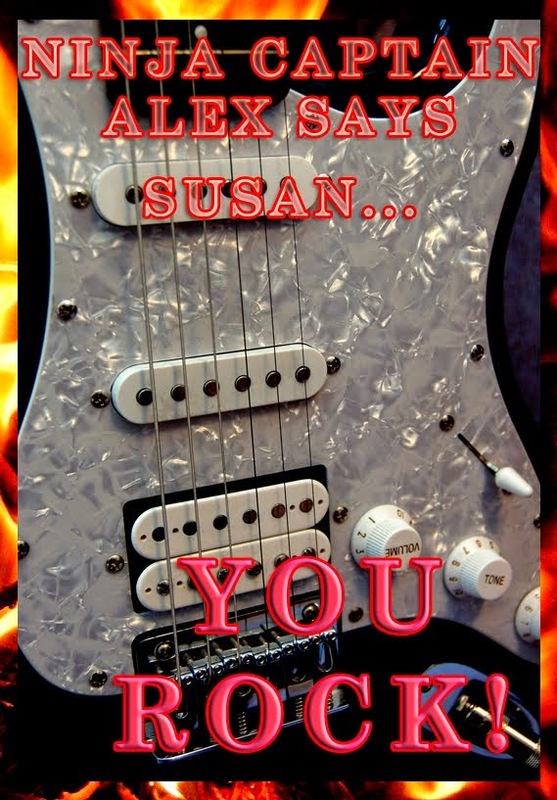 Do you have trouble picking a title for your books or know a book with a very clever title? Can you tell by this post who my favorite fantasy author is? All those Gabaldon books are long. The first one is the best. Ironically, Sanderson finished the Wheel of Time series after Jordan died before he completed it. LOL. I'm starting to feel that way with so many book recommendations so far in the challenge. I love long books, or series of long books .Once I'm attached to a character, I don't want to let go. Exactly! I love long books. Sanderson is good and it keeps it interesting. 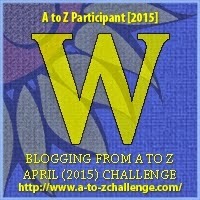 I love the idea for your A to Z challenge. Books that have inspired us and made us grow all have a place on our TBR lists. I had many more than I needed that could have fit on the list. 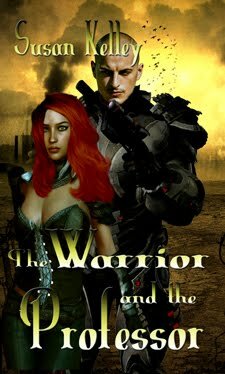 The first two books in my series were long, but not to the tune of 1000 pages. I think the longest book I ever read was Battlefield Earth and it took me over a month. Battlefield Earth is a very long book. I wasn't tempted to read it twice. I haven't read any Sanderson yet. I know! I need to get on it. I'm pretty sure you would like this author. Sanderson weaves very intricate plots. I've read a few books by Sanderson, although none as long as these. I'll have to check out this series. I generally like his worK. I like all his books. I even read his YA stuff. Heck, you even have to work hard at writing a short story. But yes, a novel, especially a huge one, take a lot more work. Sanderson writes more words in one year than I can write in two or three. I love getting to really long, really complicated books. I know how much work that must be because even writing shorter ones 60-70K takes a lot of work. I loved the quotes today. Long complicated books are my favorites. I read a TON of non-fiction, so I don't know that I count here, but long doesn't matter. And even at a thick book, I like pages better. That being said, we're soon to start getting more digital because of the Amazon deals - but not sure if I'll read more nonfiction or just use the digital for fiction. Big books are easier to hold on digital. Sure, but for my kind of reference books, even at the bigger size, I like the hard back copy, on my desk. Always over digital. But for fiction, digital will work for me. Yet another author I've not read. The list is getting long, Susan... very long. Glad to do that for you. If you like Tolkein, you'll like Sanderson. I think the longest book I read was Gone with the Wind. I wouldn't be opposed to a long book as long as it was interesting and not too confusing with plots or people. Sanderson isn't too confusing. There's a lot going on but he limits the number of viewpoints so it doesn't get confusing. Wow, those are some door stoppers. I totally love it. 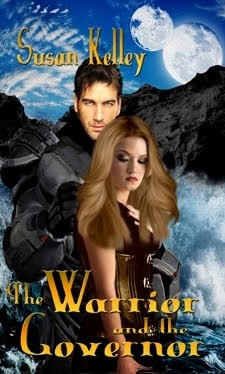 If the writing is good, the longer the book is, the better! The one that jumps to mind is Stephen King. It works for him, but there are others who write longer. You know it works if the world is so good, we don't want to leave it. He's one of my favorites too. I introduced my son to him. I'm not familiar with this book but the story concept sounds like a good one. I do like reading long books but I don't read many. I guess Stephen King is about as prolific as they come. Love those quotes. I've never read Sanderson (I know!) but I have Mistborn on my shelf. I may have to pick it up soon and dive right in. Mistborn is awesome. Elantris is his first book and it's a stand alone. Strangely enough I've never read any of Sanderson's books, but it sounds like something I would read. I'll have to look him up. The last long book I read was The Pillars of the Earth, by Ken Follet. My arm usually has to be twisted for me to read a long book, but once I'm invested in the story, you can't pry me loose. Pillars of the Earth was a good one. My daughter has that one on her keeper shelf. Sanderson is my favorite author. Well..I don't like reading really long books. They intimidate me. I know I know I shouldn't judge the book by the size. However, when I really want to read a book which happens to be long, I read it on Kindle. It is just easier that way. I'll be adding Sanderson to my list now--hadn't heard of him before now. so thanks for this. I do like reading long books--Middlemarch, Bleak House (well, anything by Dickens, really), Les Miserables, At Swim Two Boys all held my attention from beginning to end. I thoroughly enjoyed Stephen King's The Dome, even though parts of it annoyed me. As for picking titles for *anything,* argh! So tough!